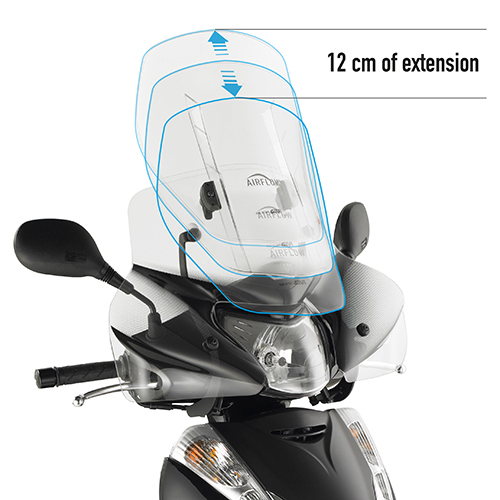 Unsurpassed in the number of proposals, construction quality and aesthetic lines, the range of specific GIVI wind-screens's highlights once again the extensive knowledge of the field by technical staff, driven by great passion for "two wheels". 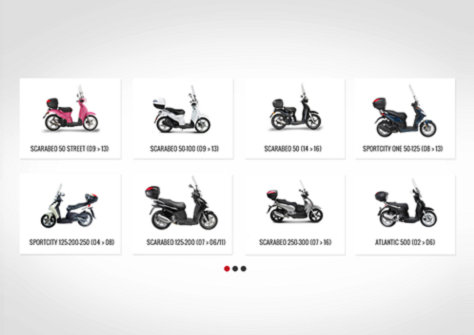 The GIVI wind-screen range couldn’t exclude the specific models for scooters and maxi scooters. 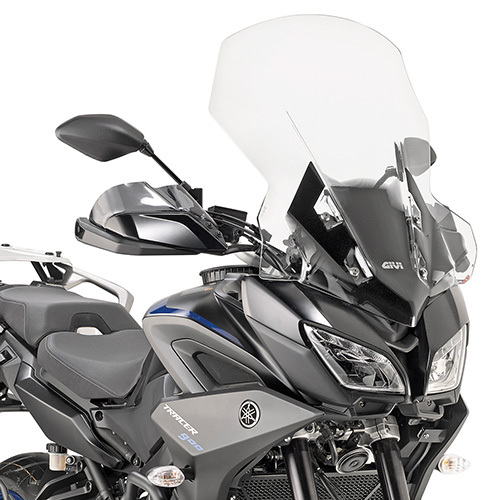 The excellent aerodynamic performance, combined with the better quality of materials used, guarantee maximum comfort during the urban and suburban use of the vehicle. 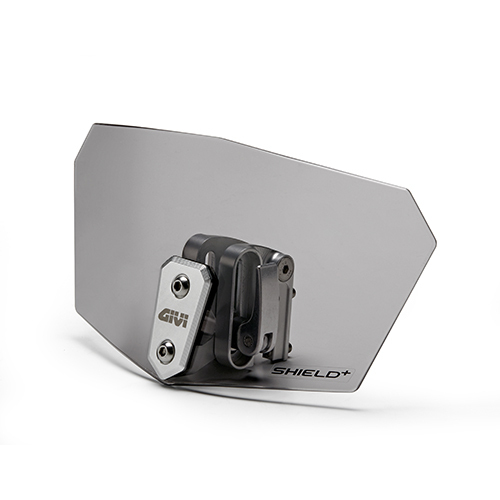 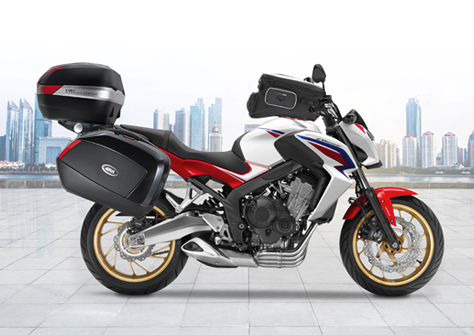 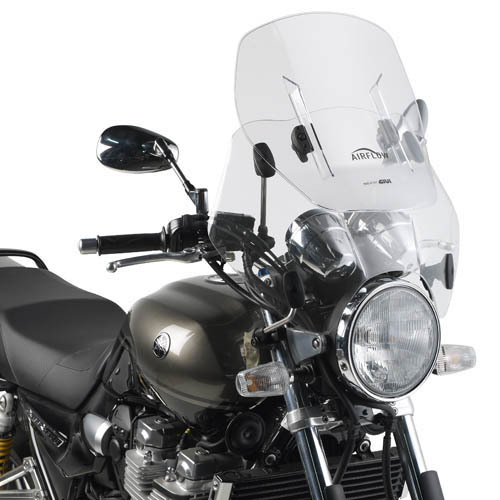 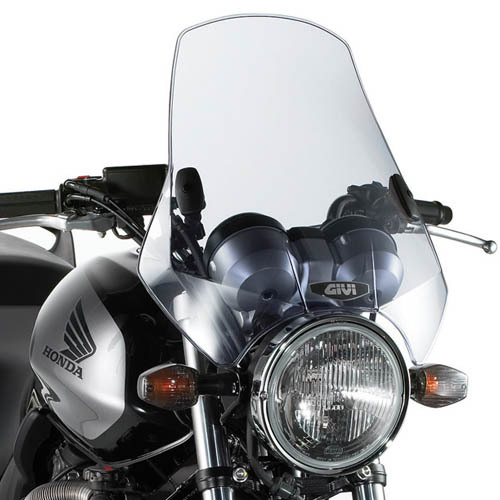 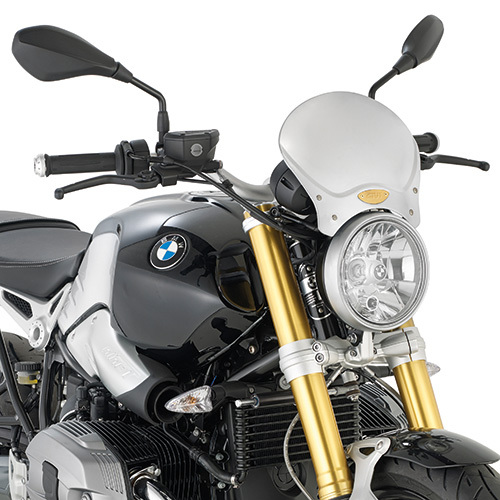 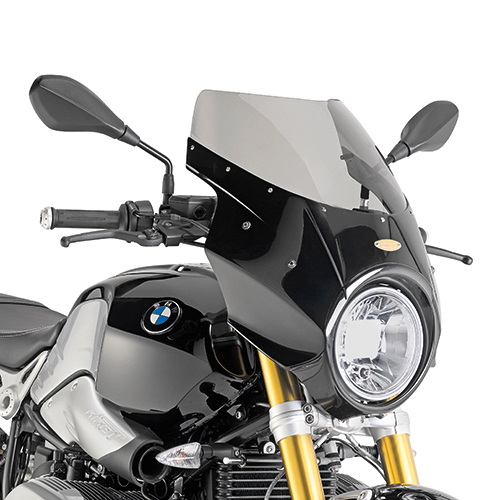 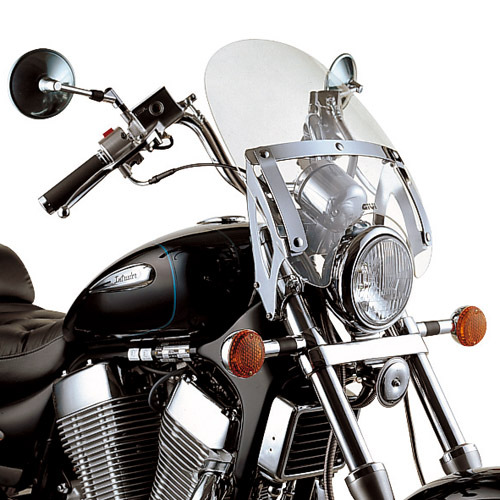 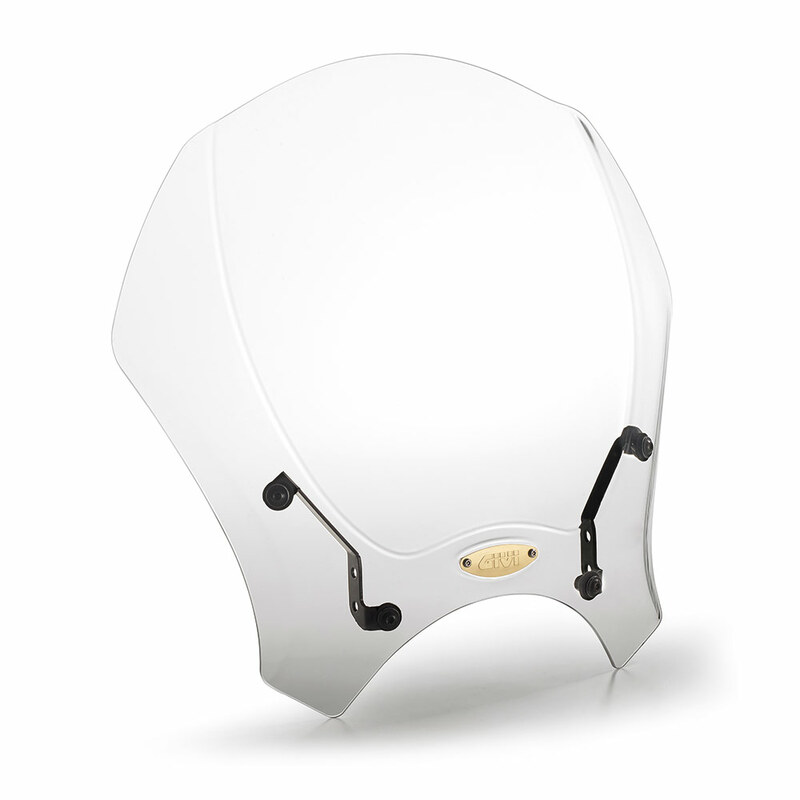 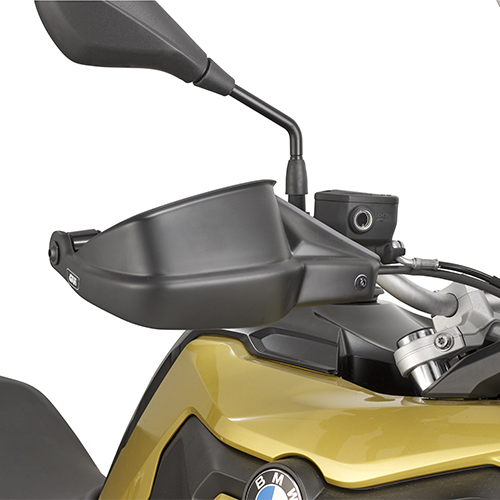 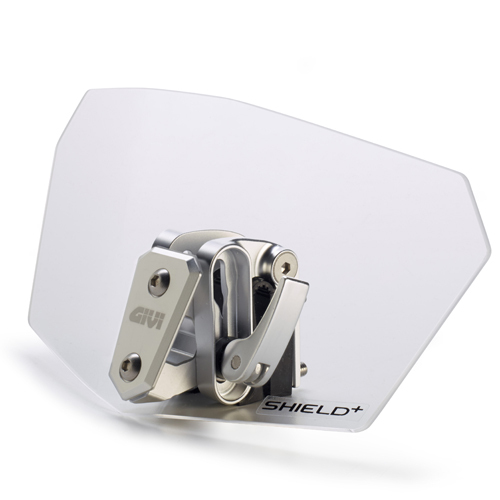 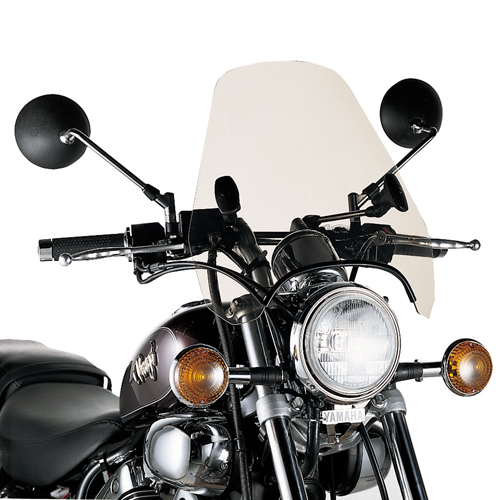 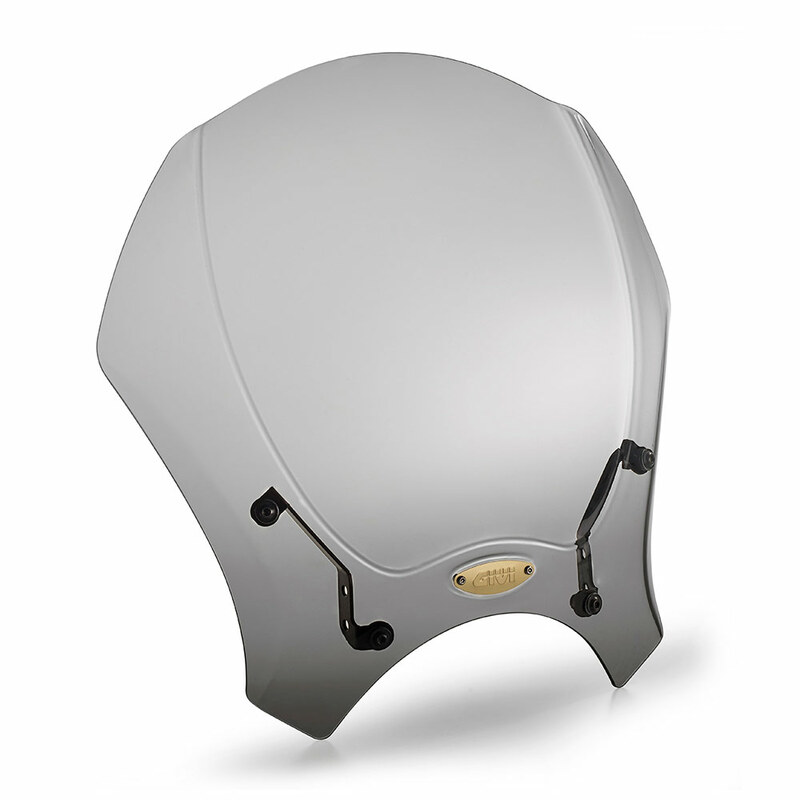 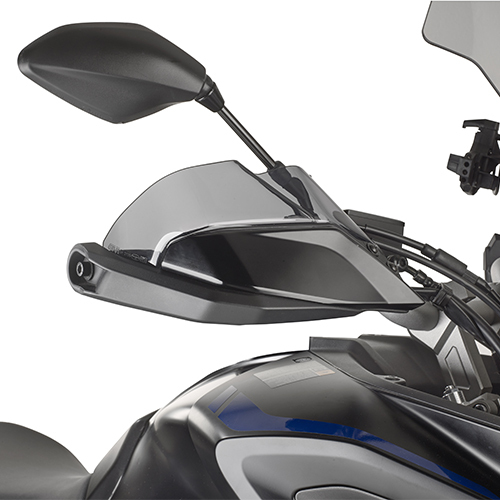 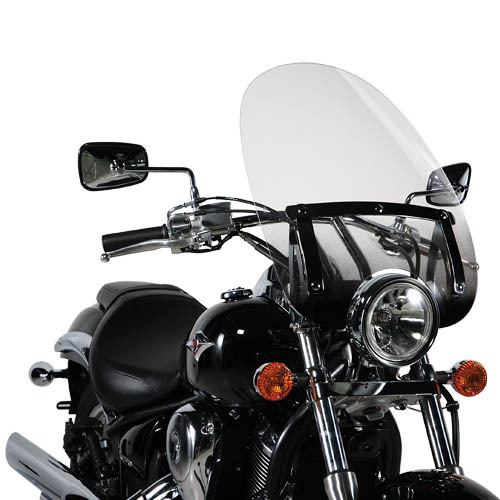 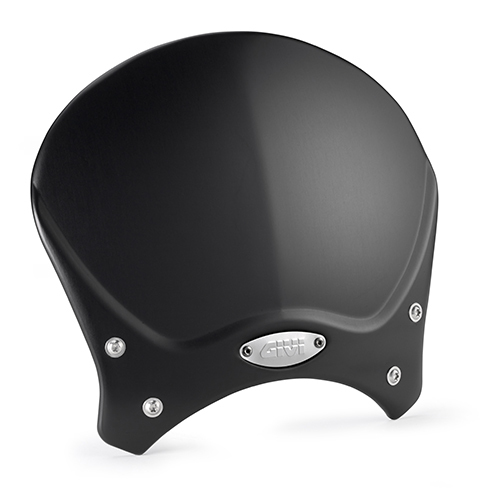 GIVI spoilers reflect the original model to avoid compromise of the vehicle’s design.